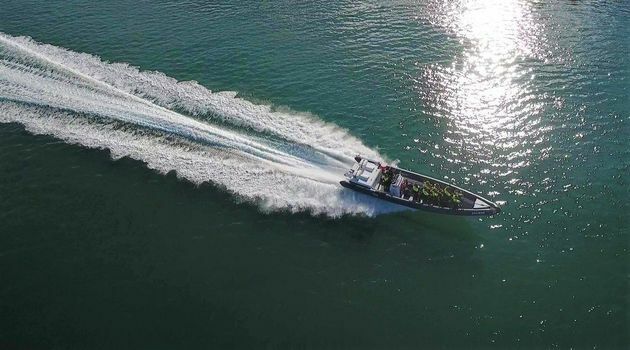 Join us on our newest boat for an amazing 2-hour RIB Express tour! 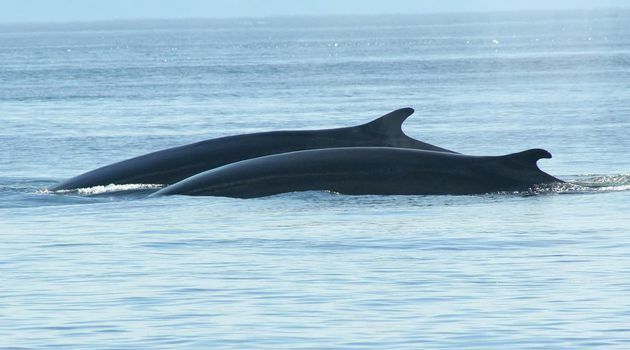 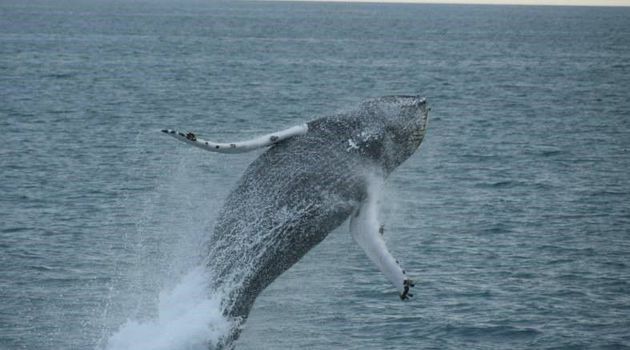 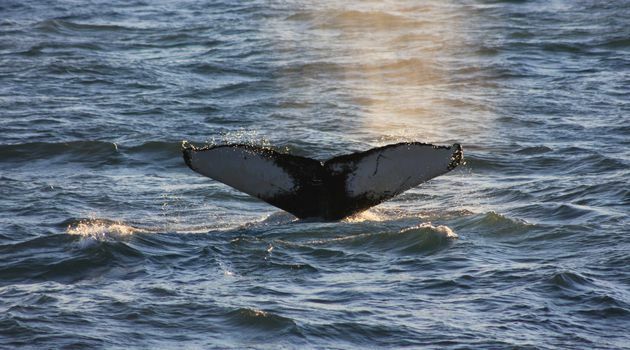 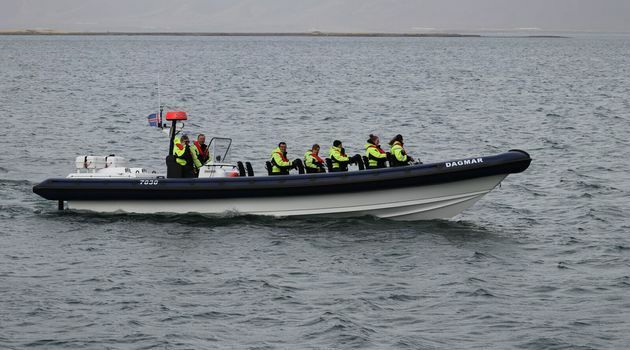 During the tour we will take you out to get up close and personal with the magnificent whales of Faxaflói Bay. 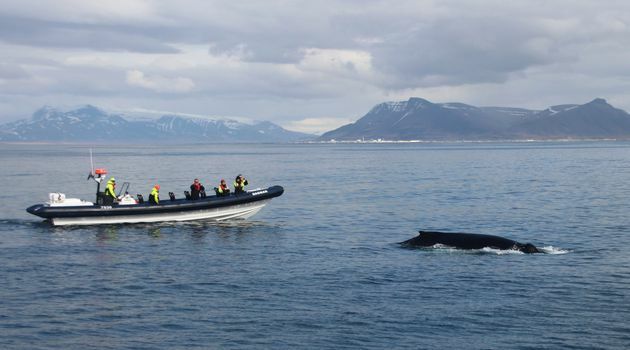 Our 12-meter-long boat allows us to get very close to the animals in a way that's extra safe for both our passengers and the whales. 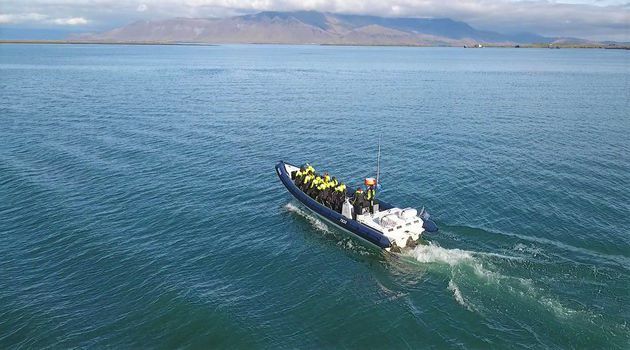 On the way out ot the whale watching area we will stop by the puffin island Akurey to catch a glimpse of these adorable seabirds that live around the coast of Iceland during their nesting season. 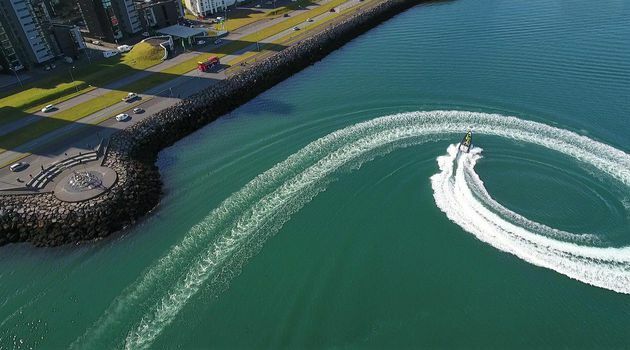 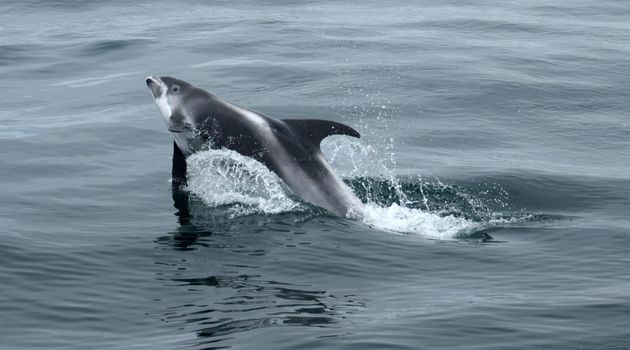 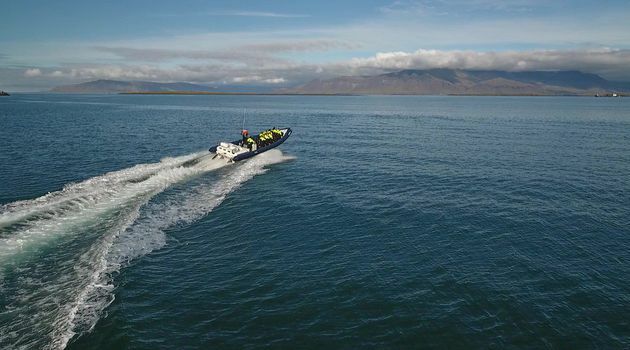 When we head out into the bay it's a fast, thrilling ride with the wind in your hair - we have a comfortable cruising speed of 32 knots so we have plenty of time out in the whales' feeding grounds. 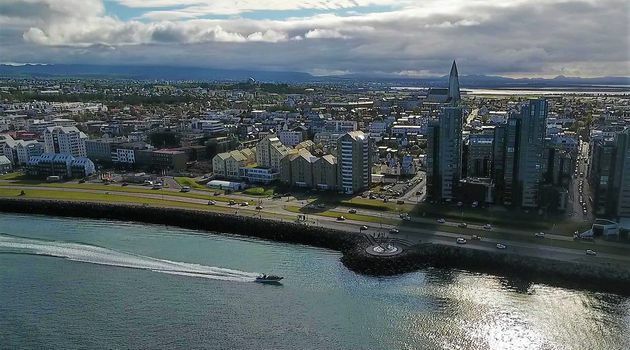 On the way back to the harbour we take a scenic route along the coast of Reykjavík, a perfect photo opportunity! 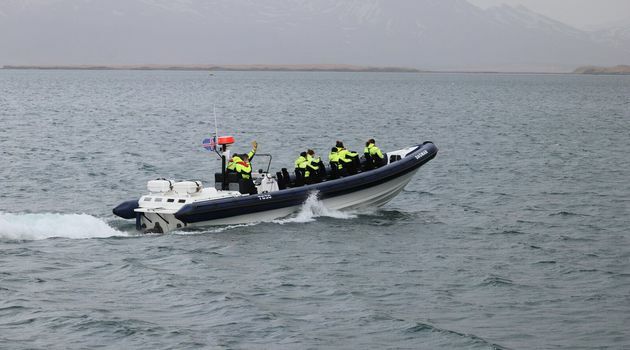 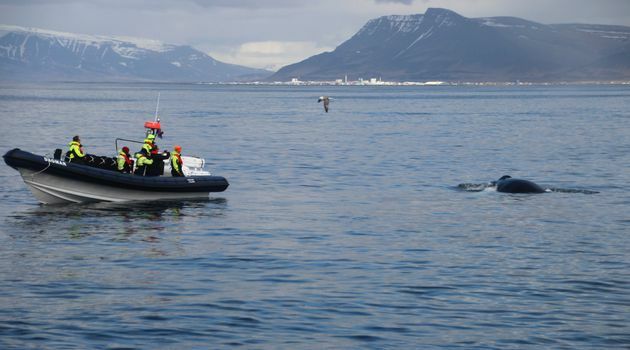 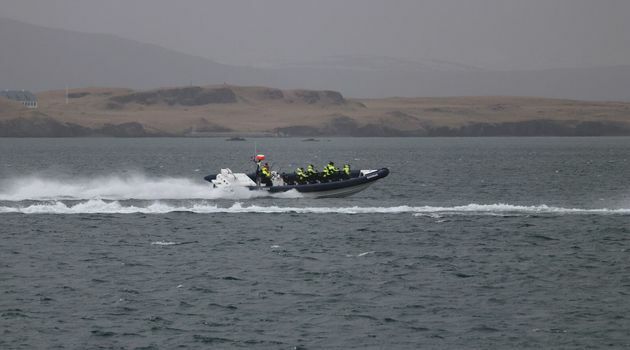 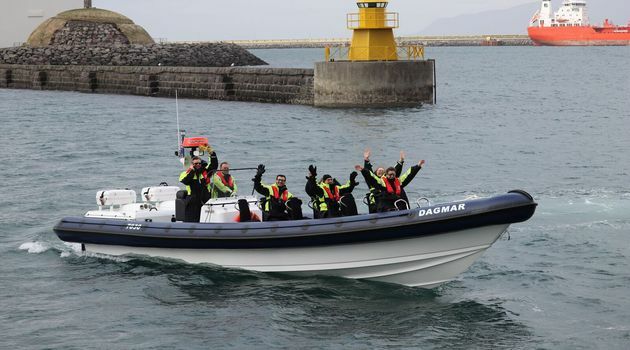 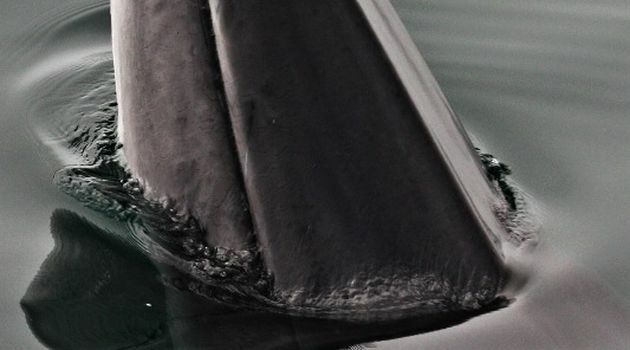 Before or after your tour we recommend that you stop by the whales of Iceland exhibition in the harbor area as the admission is included with the Rib Express tour. 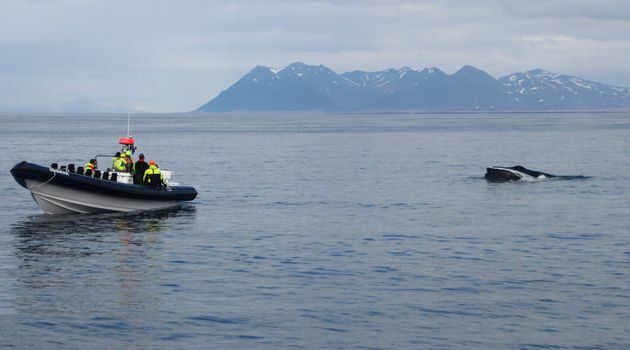 We recommend warm clothes, good footwear and sunscreen - and don't forget your camera!